The Melbourne Theatre Company (MTC) is one of the major performing arts companies in Australia and widely regarded as the premier theatre destination in Victoria. Over the years, the MTC has acquired a large and loyal base of patrons who have become regarded as an inner family within the company, as well as a core customer group. With new creative direction at the helm – former Melbourne Festival head Brett Sheehy is the MTC’s new Artistic Director and CEO – and with great potential identified for new visitors beyond the loyal subscribers group, the brief for our strategists and designers was to evolve the brand. To be more inclusive, to be more expressive, and to be more challenging. Furthermore, it was identified that there was potential for the MTC to be more credited for the work it does outside of theatre productions, including education and outreach programs and providing support for other local theatre companies. 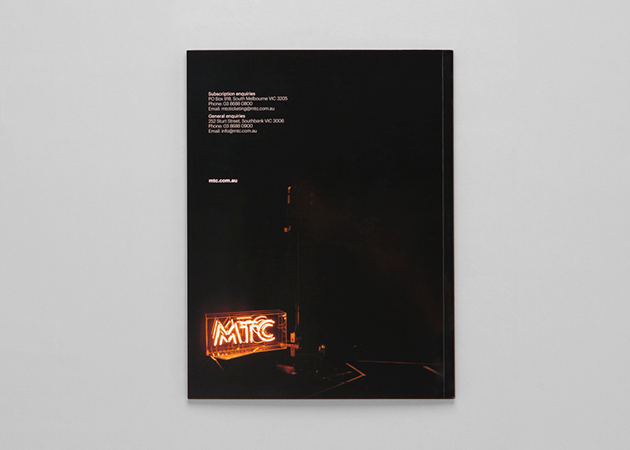 ‘MTC Shines’ was the idea at the heart of our creative brief and the distillation of our strategic thinking for the brand. It represents the MTC as a beacon of light that shines most brightly in its theatre productions, but also that shines on actors, other theatre companies, theatre patrons and Melbourne in general. 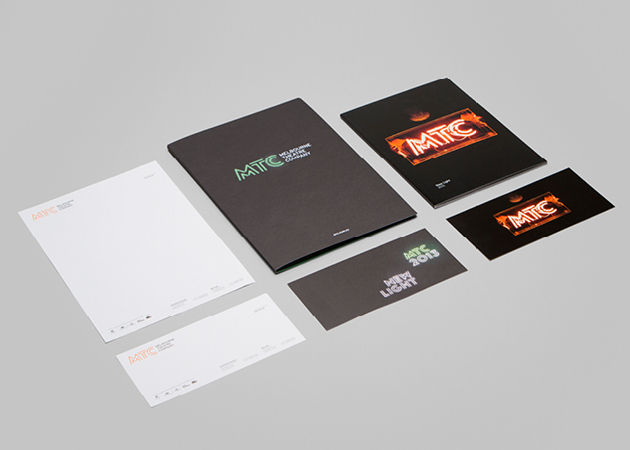 Creatively, this led to an identity system based a revised MTC logo that is always glowing brightly and having an effect on anyone or anything in its vicinity. 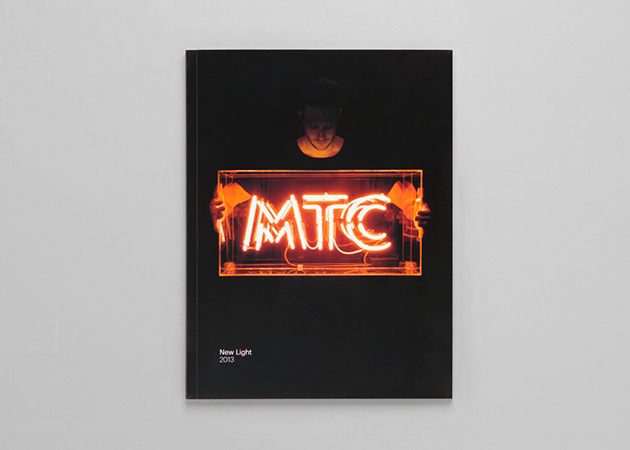 The identity comprises of a spectrum of colours that represent the creative dynamism of the MTC and are expressed through the logo’s glow, a bespoke typeface 'MTC Neon’, and an image-making style that represents the new creative direction of the company. 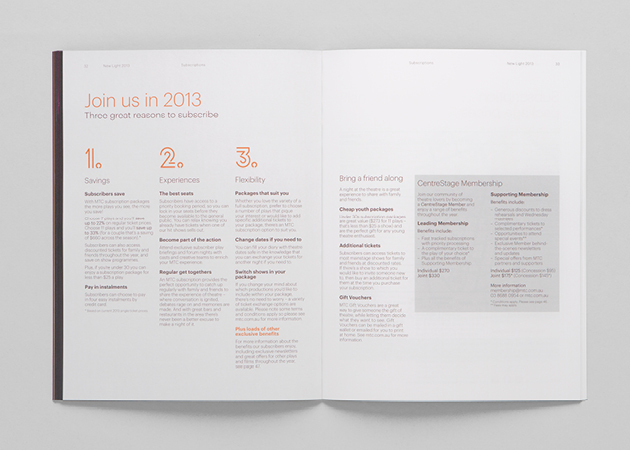 The new identity and 2013 season was launched by Brett Sheehy under the banner of ‘New Light’ in August. The launch was held at the newly renovated Hamer Hall, with over 2000 of the MTC subscriber base in attendance. 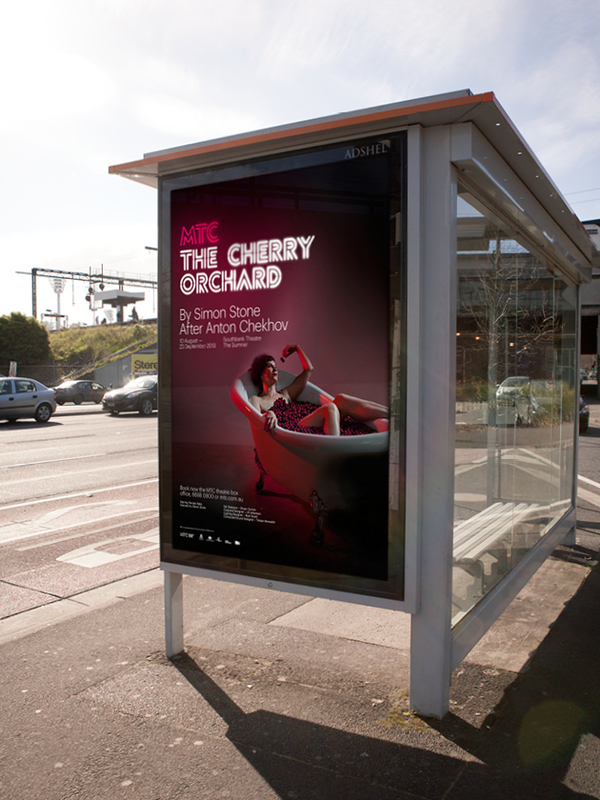 The production posters for 'The Crucible', 'The Cherry Orchard' & 'Neon' are concept only and not final artwork.